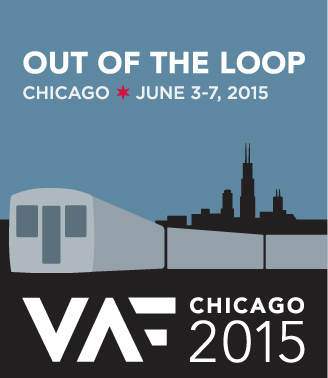 Each year in May or June, hundreds of VAF members assemble for our annual conference. We spend at least two days touring the area to learn first-hand about its architectural and landscape heritage. On Saturday, a juried paper session provides attendees a forum to share their scholarship and field work. In addition, workshops, board and committee meetings, special events, and excursions create an enjoyable and memorable event. Heavily illustrated and details guide books and other publications from past conferences can be found here. Past meetings have been held throughout North America.